“Monbetsu,” going around the land of drift ice. On a “day-trip bus tour to board the drift-ice icebreaker ship, ‘Garinko-go II’,” you can see the winter “drift ice” on a day trip from Sapporo. 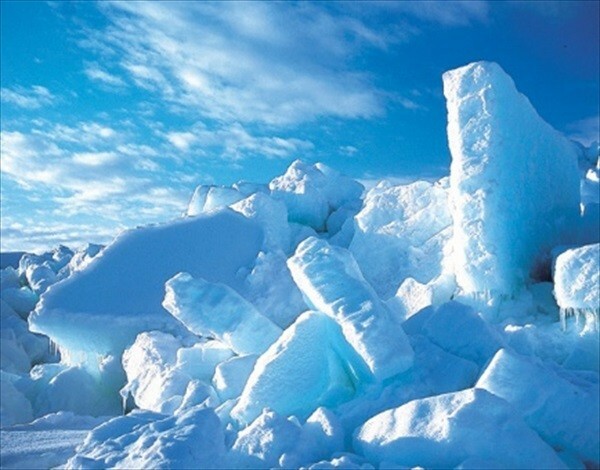 The drift ice tour is popular because drift ice that comes to the Sea of Okhotsk can be seen up close. 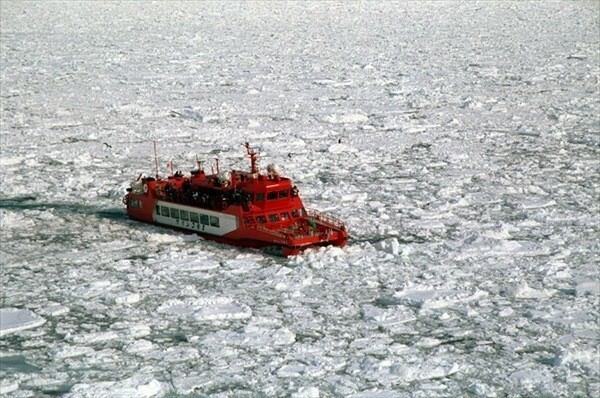 The way the boat advances forward by crushing the drift ice that lies in front of it with a drill is an amazing sight! Among these, Garinko-go II, which departs from Monbetsu, has evolved from the first generation model, and is now able to go even farther. Due to the limited capacity on the boat, it is difficult to get tickets as individuals. The tour originates from and returns to Sapporo, and includes a boxed lunch! Since it is a day trip on a bus, drift ice tour has become easily accessible. Would you like to enjoy a winter-only activity? No need to worry about lunch since it is included, as well as a visit to the Okhotsk Ryu-hyo Museum, which was just renovated in the summer of 2015, and a free original soft-serve ice cream. There are not many stops on the itinerary, aside from rest stops, and the trip is truly focused on drift ice! You can enjoy the excitement of anticipation on the way there, and on the way back, you can reminisce about the events of the day. 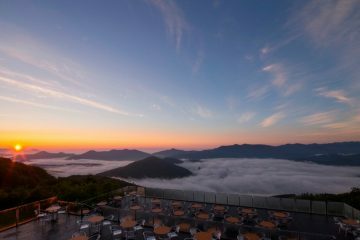 Make a reservation from here!!! 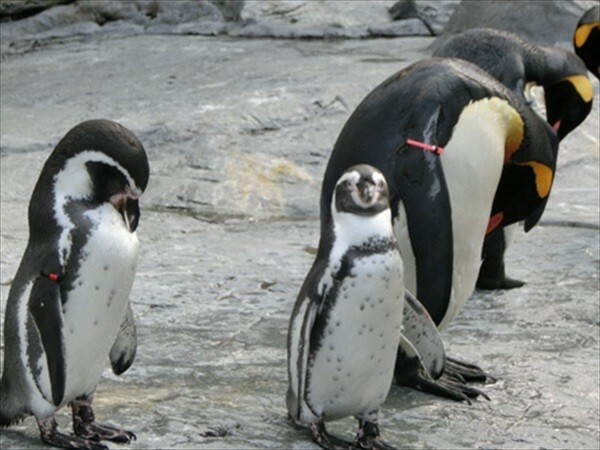 Asahiyama Zoo in Asahikawa is enjoyable year round. 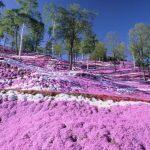 However, it is most popular in winter. 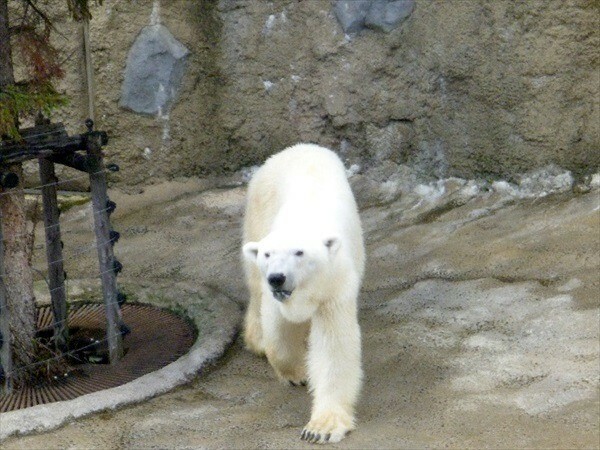 The reason is… as the northern most zoo in Japan, Asahiyama Zoo houses many animals from cold areas. You can see lively figures in behavior exhibits, such as the famous “Penguin Walk” in winter. Exhibits that bring out the “ecology of wild animals,” rather than the standard “zoo” set-up, are another highlight. 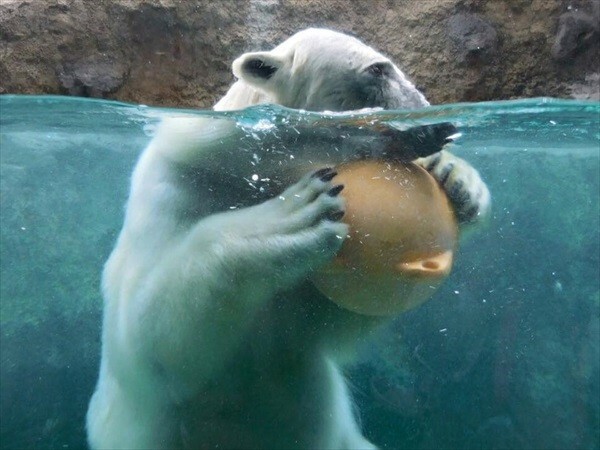 Through the unique characteristics of northern country’s “zoo in snow,” you can enjoy an unusual experience that is fun because it is cold! When visiting Hokkaido in winter, many people will probably consider a visit to Asahiyama Zoo. However, driving in winter can be very dangerous, especially if there is snow. 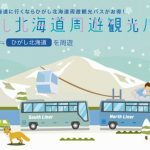 With this day-trip bus tour, “Asahiyama Doubutsuen Go 1-day Picnic-go,” there is no need for such worry. 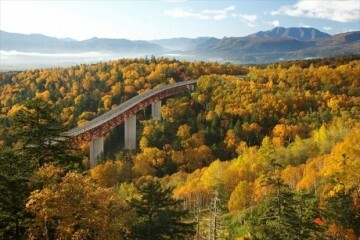 It conveniently originates from Sapporo, a major tourist spot, and a short duration of a day trip is also attractive! The cost of the tour includes the ticket to Asahiyama Zoo. 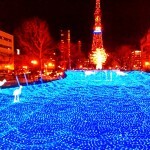 The tour departs from numerous hotels within Sapporo city, which makes traveling and making other plans very easy. Let’s go see the energetic animals! 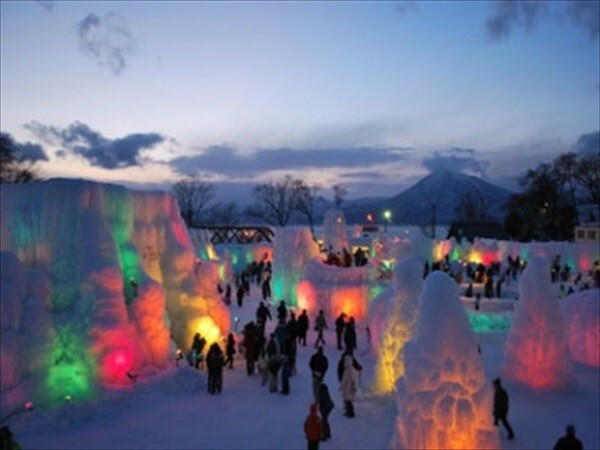 It is almost time for the most popular winter event in Hokkaido, Lake Shikotsu Hyoto Festival. 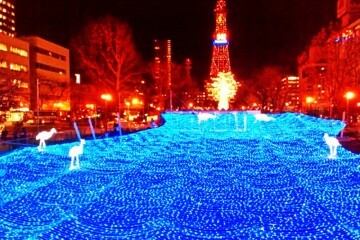 “Hyoto Festival” is popular for illumination in the north country. In 2017, it will be held between Friday, January 27th and Sunday, February 19th. 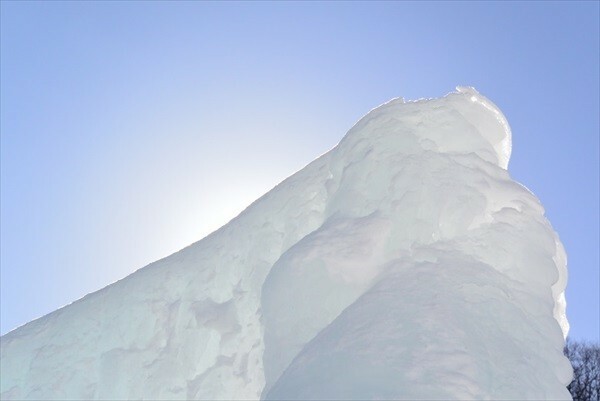 An ice sculpture created by a jet of “Lake Shikotsu Blue,” the lake water with high clarity, from a sprinkler is the main feature in Lake Shikotsu. When it is illuminated, you can easily tell the clarity of the water. 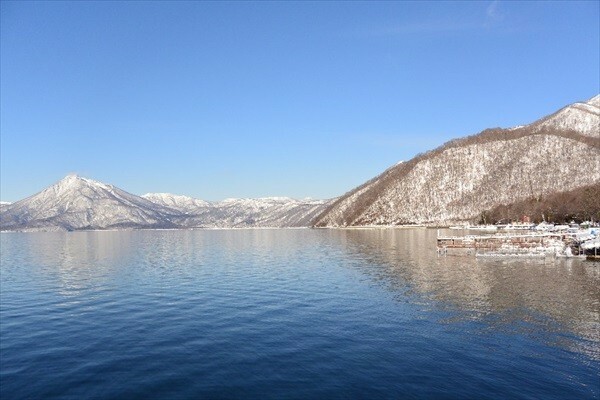 During the day, it shines in “blue” color, the inherent color of Lake Shikotsu. This is the only place where you can see ice sculptures in a variety of sizes. During the event period, there will also be firework shows over the winter night sky and events on stage such as a Hyoto wedding! Every year, many tourists come to get a glimpse of this natural formative art. 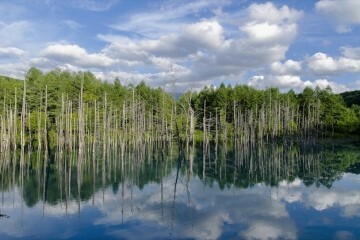 Lake Shikotsu is easily accessible, about a 40-minute drive from Sapporo. “Shikotsu-ko Hyoto Matsuri Go” is recommended for those who was too hesitant to “drive in winter” and could not go. You must check out the“limited time only bus tours,” which operates only during the event period! In addition, it will be hugely convenient if you choose to stay at a hotel where the tour bus comes to pick up participants. 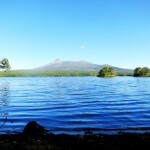 Your precious trip to Hokkaido. Selecting a bus tour to enjoy the benefits and highlights of winter allows you to effectively spend your time. It offers a satisfying experience by taking you on a sightseeing course that you cannot possibly complete on your own. The tour includes driving by major architectural sights such as the former Hokkaido government office in Sapporo, Odori Park, and former Sapporo Court of Appeal. 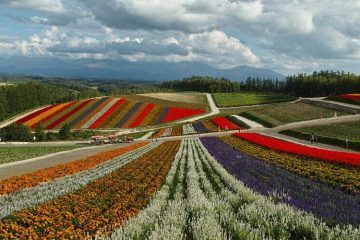 In addition, you will visit Shiroi Koibito Park, a famous Hokkaido dessert, and Central Wholesale Market for some shopping and eating fresh seafood. You will have lunchtime at the market to freely choose what you want to eat. It is very convenient that you can do your shopping while you are on this tour! 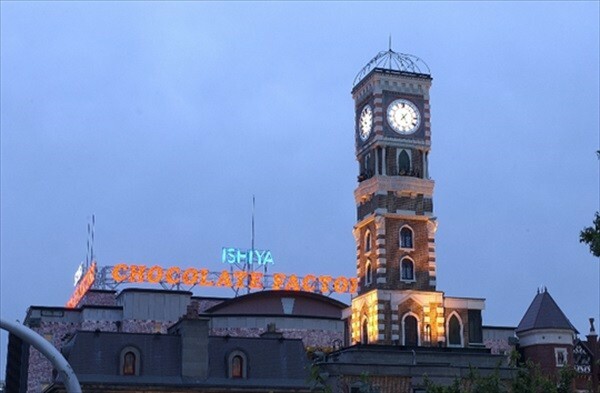 You can extravagantly use your time by participating in this half-day tour on your last day, finish shopping for souvenirs, and relax at the airport. 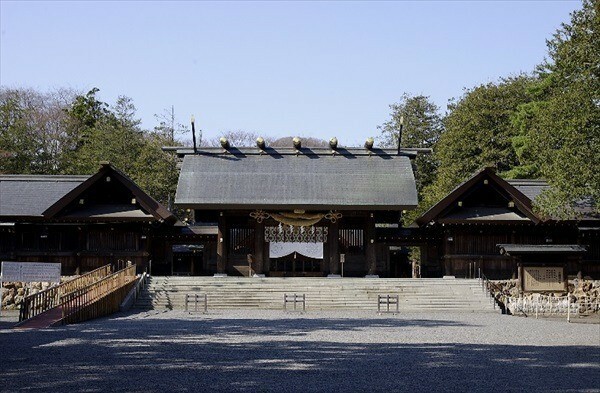 Hokkaido Shrine is said to have the greatest number of worshippers in Hokkaido. You will also be stopping here for a visit. The dignified building seems to give blessing, simply by looking at them. Due to being extremely busy, this tour did not include a stop at Hokkaido Shrine from mid January to early February. 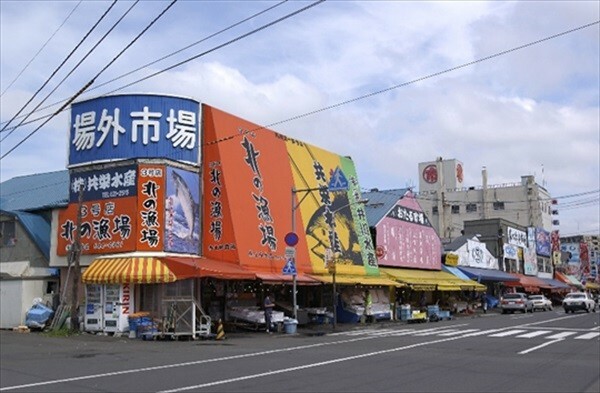 Instead, 10 minutes at Shiroi Koibito Park and 15 minutes at the Central Wholesale Market Outside Market are added to the tour. Therefore, please do try this awesome half-day tour! 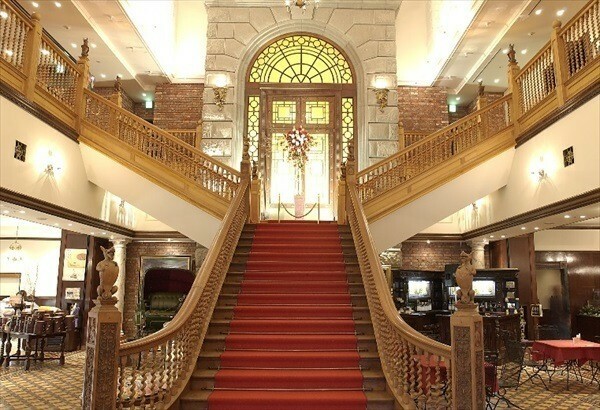 This is the convenient tour originating from Century Royal Hotel, Hotel New Otani in Sapporo, Art Hotels Sapporo, Sapporo Tokyu REI Hotel, and Tokyo Dome Hotel Sapporo! 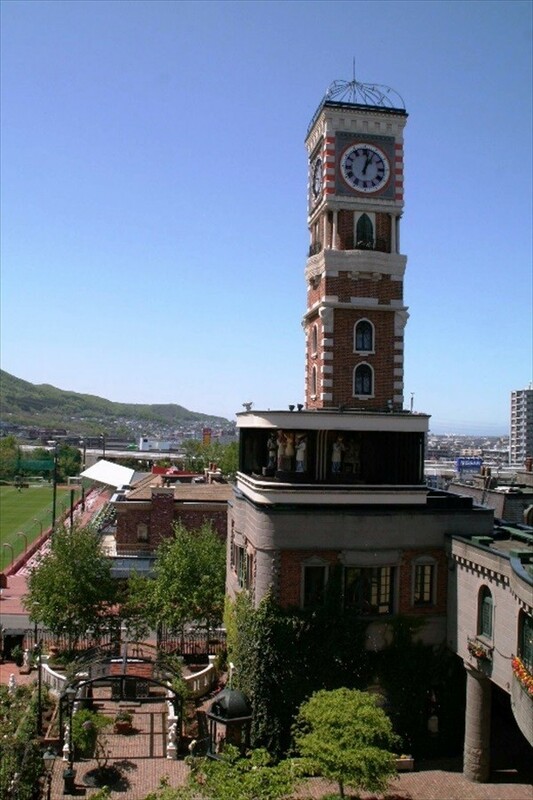 This offers a nice plan for the last day of your trip or if you are looking to sightsee between Sapporo and Otaru. 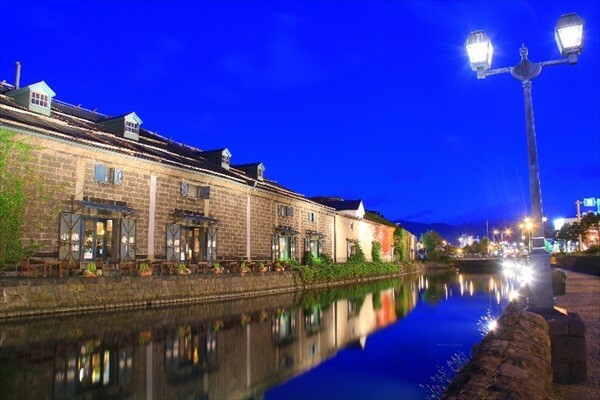 The tour allows more time in places that are enjoyable for everyone such as Otaru Canal, Kitaichi Glass, and Orgel Doh, Co., Ltd.
Make your own selection during the independent lunchtime in Otaru. 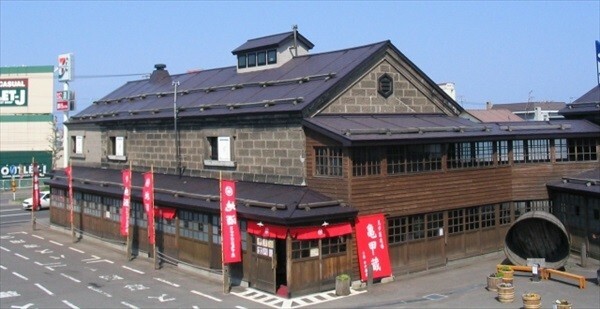 You can enjoy fresh seafood at “Otaru Zushi,” or perhaps a meal at a nice café. Tanaka Shuzo is a must-stop shop for alcohol-lovers because it offers a wide selection of alcoholic beverages including Sake, wine, and other drinks that women typically like. They make great souvenirs! You can increase your travel efficiency by shopping while you sightsee. This is the best tour, by allowing you to get to the airport at the same time. Please consider taking this tour to conclude your trip! We have described some of the popular bus tours thus far. By simply adding a bit of flavor to your individual trip, you can drastically change how you spend your time. In order to make your precious trip more meaningful, cleverly use bus tours, and create many unforgettable memories!